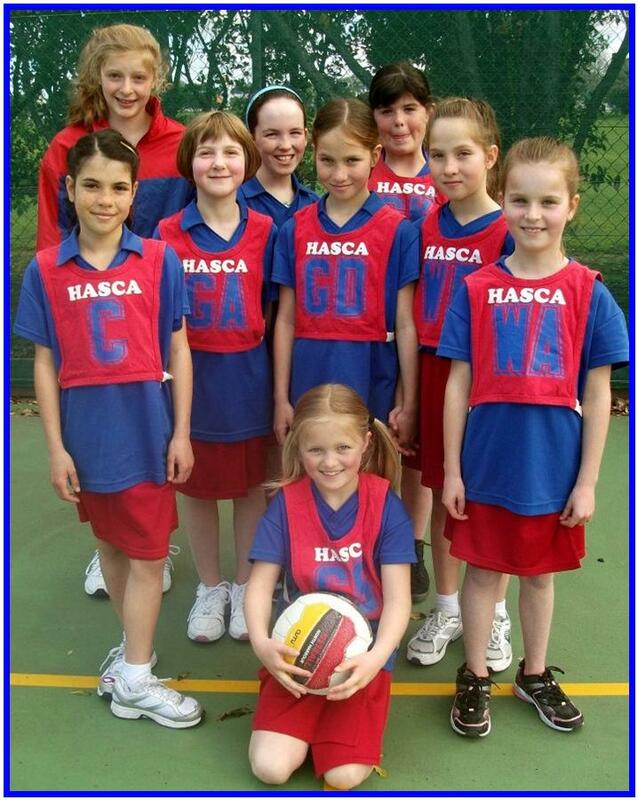 Each year we enter teams into Netball North Harbour’s Primary, Intermediate, and High School competitions. The winter netball competition runs for 14 weeks throughout terms 2 and 3. The first 7 weeks are grading games. The last 7 weeks are competition games where the teams compete against other local primary and intermediate schools. Girls and boys must be Yr-4 (age 8yrs) and above to play in NNH’s school competitions. Our youngest team is often a combined Yr4/5 team. Primary games (Yr 4 and 5) are played after 4pm on Mondays, (Yr6) on Wednesdays. Intermediate games are played after 4pm on Thursdays. High School teams play on Saturday mornings. All games are played at the Netball North Harbour Courts in Northcote. There are restrictions for boys who wish to play in the more senior levels (due to their size and strength) so please ensure you make enquiries with us. Girls are welcome at all levels with very little restrictions other than age. Netball North Harbour‘s Twilight Netball Competition runs for just 6-weeks during term 4 and is a social competition. Twilight netball is open to girls and boys from Yr-4 (age 8 and above). Whilst we currently have no teams at this level (ie: younger than Yr-4), there is a competition available for this age group called Kidzplay Netball Winter Open Netball League; this comp is for boys and girls Yrs1-4. Kidzplay Netball games are held at Pinehurst School (Albany) every Saturday morning during terms 2 and 3. Obviously we would need the commitment of volunteers to enter teams into this competition. All our teams run on the generosity of our parent and student volunteers. All teams must provide a coach, manager and an umpire (these can be one individual or 3). Our coaches and managers are all parent volunteers; mums or dads! Our umpires are usually parents or home schooled teens. We are always happy to hear from any parents who are willing to be involved. There are lots of training opportunities …and support! If you would like further information about HASCA NETBALL please contact our netball coordinator via email hasca.nz@gmail.com or leave an enquiry via contact us. Thank you.